Warning! 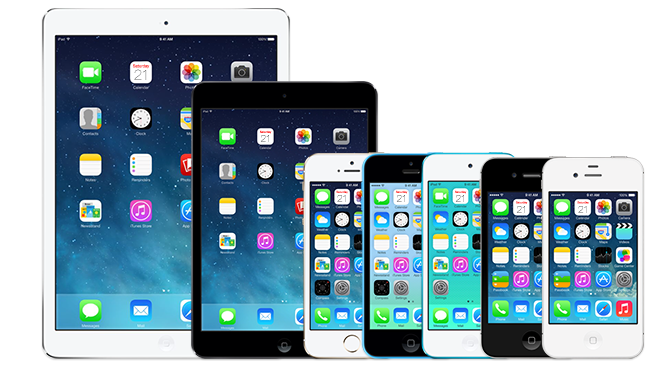 Over The Air updates of iOS 7 are known to cause issues and jailbreak failure. Some devices are then stuck on the Apple Boot Logo. It's now too late to undo your OTA and restore to 7.0.6, but please remember this the next time around. If you get an error on OS X 10.8/10.9 saying that evasi0n can't be opened, control-click (or right-click) the app and on the revealed context menu, choose 'Open.' On the ensuing dialogue box, choose 'Open' as well. Some Cydia tweaks are not yet compatible with iOS 7. The situation will improve as developers will update their software.